The editor of <i>WoodenBoat</i> magazine offers a fascinating short history of the golden age of American yachting by rediscovering one photographer's extraordinary archive. 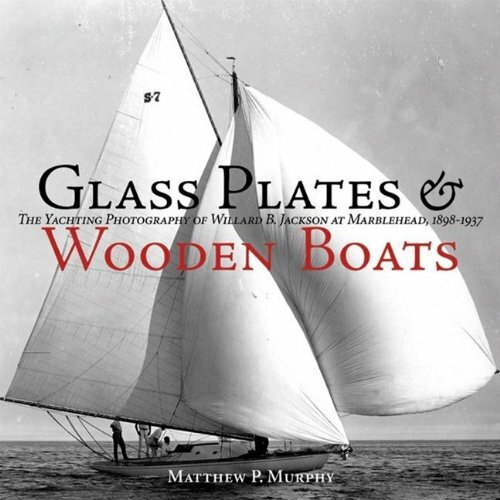 Matthew P. Murphy is the editor of <i>WoodenBoat,</i> the Brooklin, Maine-based bimonthly magazine dedicated to owners, designers, and builders of wooden boats. A native of Salem, Massachusetts, he spent the summers of his youth sailing both contemporary racing sailboats and classic yachts on the same waters on which Willard B. Jackson made most of his photographs.